Making its presence felt in its new home state, Toyota announced exciting news today at the State Fair of Texas media day with the addition of three new options for 2019: 4Runner Nightshade Special Edition, Tacoma SX Package and Tundra SX Package. Each new offering provides a heavy dose of style that aims to be light on the wallet. 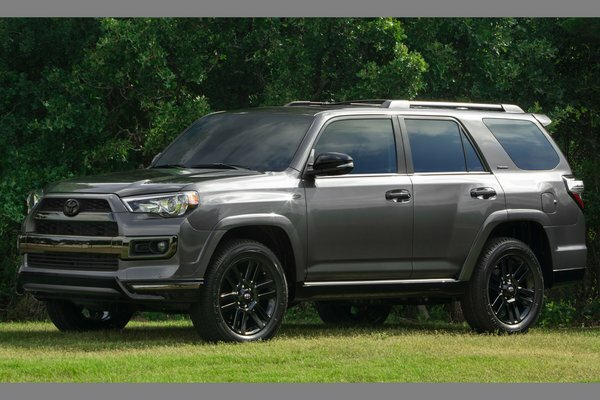 Lights Out: 4Runner Nightshade The 4Runner Nightshade Special Edition adds mystique to the Limited grade on which...Read.